Offering MOT tests to all makes and models of cars. 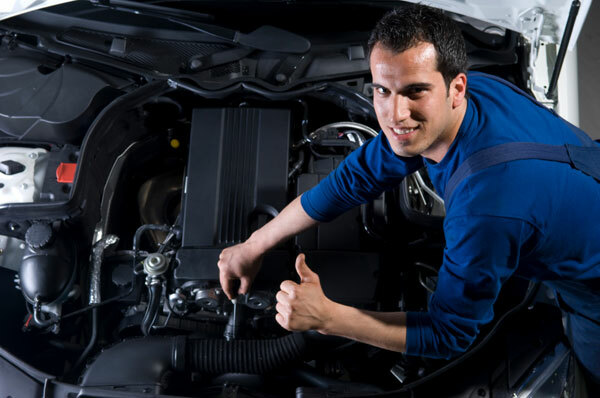 DS Motors specialise in thorough and fair testing of your vehicle required by the DVLA. DS Motors invest in the latest technology to ensure that MOT standards are always being maintained and improved.